To give your function or gathering a touch of added flair, consider a little live background music. 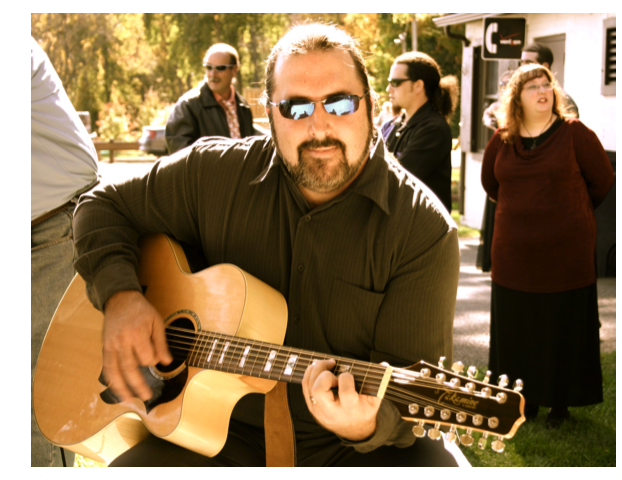 I play a variety of acoustic rock standards, intermixed with my own material. I've played numerous farmers markets in and around the Capital District, and am very experienced in playing at exactly the level you need. Enhance the mood of your next gathering...drop me a line!